S.O.F.A. 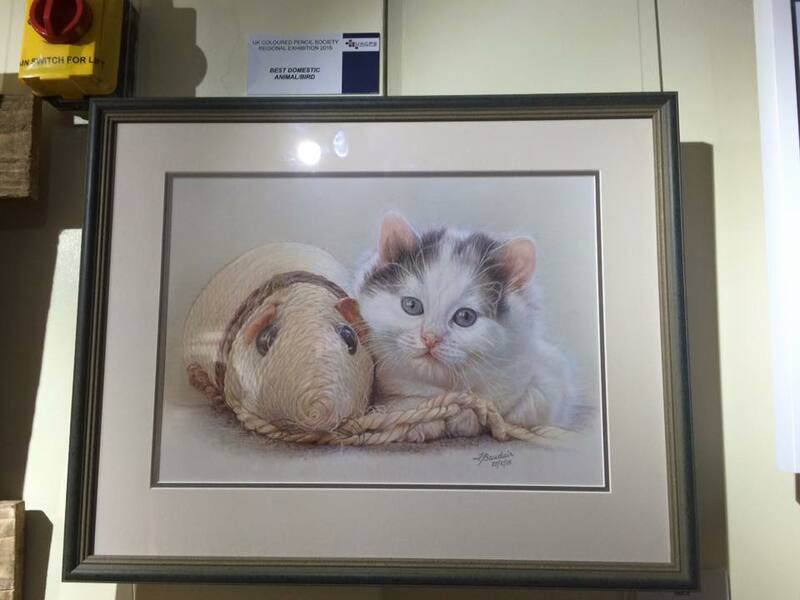 member France Bauduin won ‘best domestic animal’ for this fabulous drawing in the 2nd UK Coloured Pencil Society’s Regional Exhibition in Richmond, North Yorkshire. Congratulations France, very well deserved! The show is on until the 14th of October.